Peippo Mainstore has most of our items available by now. Reopening process is still on, vendors being swapped and products being reboxed. But we do have a new release, too. 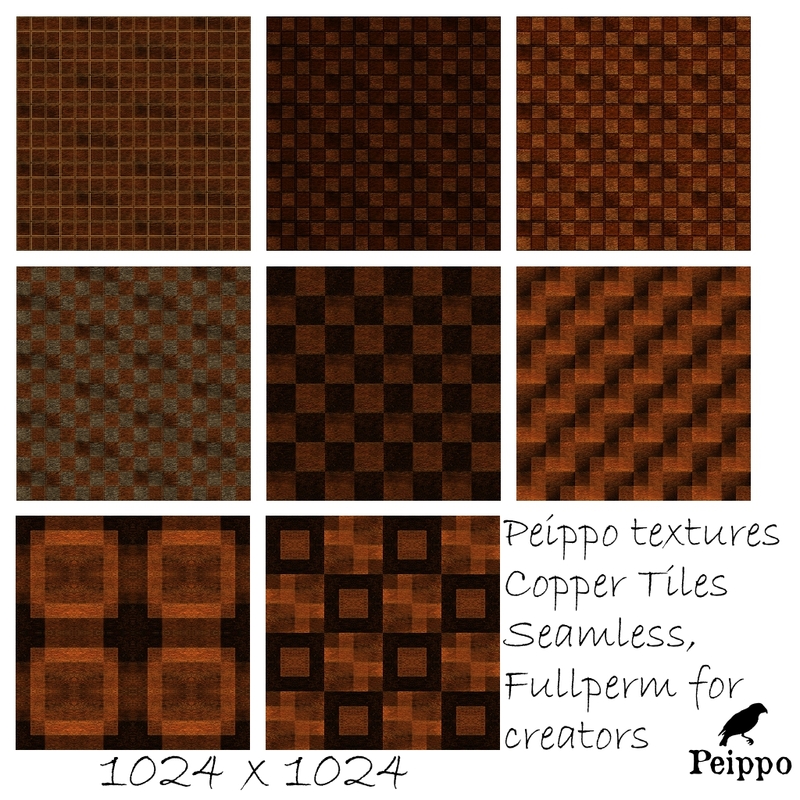 Get your Copper Tile textures and enjoy!